IMPORTANT: Check out our 2019-2020 Schedule and Information on the Updates page. Sarah Kennedy's programs are sought out for their qualities of creativity and compassion, and support for both students and their families. For being as keen on technique as on the mental and physical health of young dancers; and for continuously looking to weave art into life and life into art. Summer brings new and special opportunities for adults and children to enjoy, to be healthy, to expand and thrive. Ballet lessons (and any others listed) private and small group classes; at the studio or to come to you. 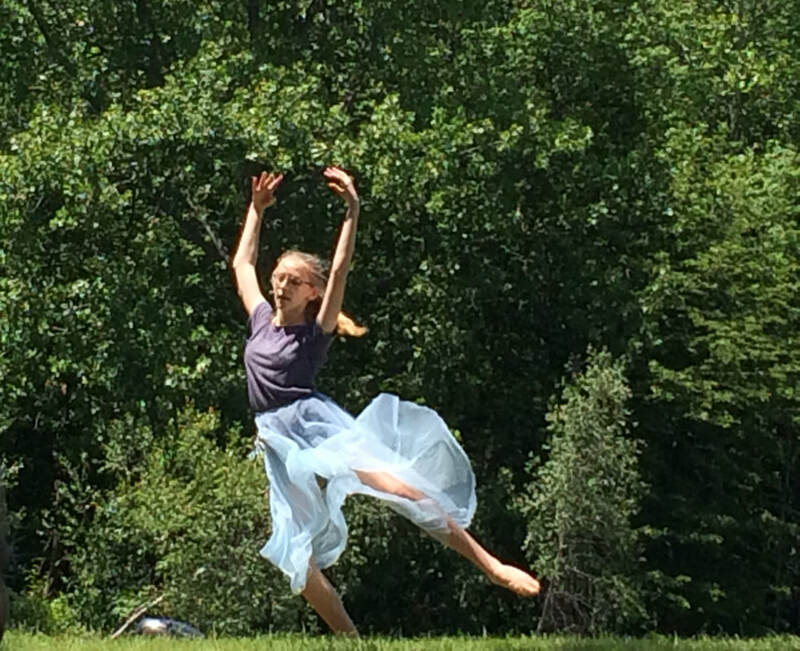 Little Dancers Summer (creative intro to ballet and music for ages 3 - 5) is in the studio and in the park on Saturdays at 10:30 in the summer. Drop-in style is available with registration.